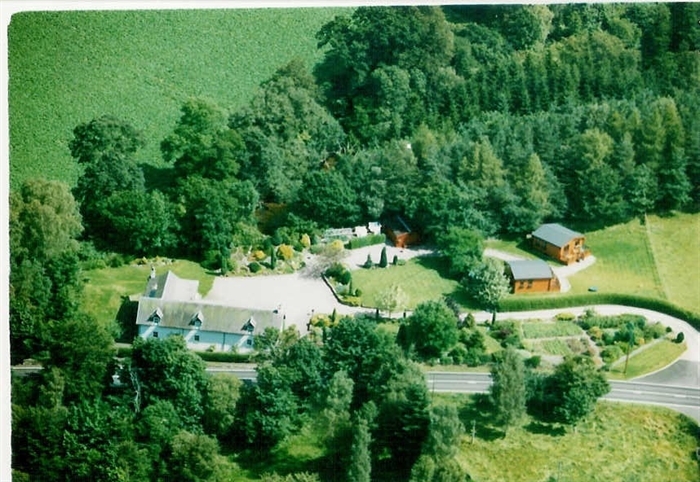 Set in six acres of garden, woodland and fields, The Spinney enjoys an excellent location in the heart of the countryside but with easy access to the main road and is two miles south of Jedburgh on the A68. Our 1 and 2 bedroom pine lodges are ideal for guests seeking quality self-catering accommodation, in a quiet, rural setting. All are fully equipped and include linen. Short breaks are available all year and are ideal for guests who want accommodation but prefer not to stay in Bed and Breakfasts or Hotels. The Scottish Borders is an ideal location for a short break or a visit as part of a longer touring holiday of Scotland. The scenic route on the A68 from England goes through the Northumbria hills over the border, through Jedburgh and on to Edinburgh. The town of Jedburgh is rich in history with The Abbey, Queen Mary's House and The Castle Jail open to the public. Local amenities offer swimming, fitness centre and craft and gift shops. 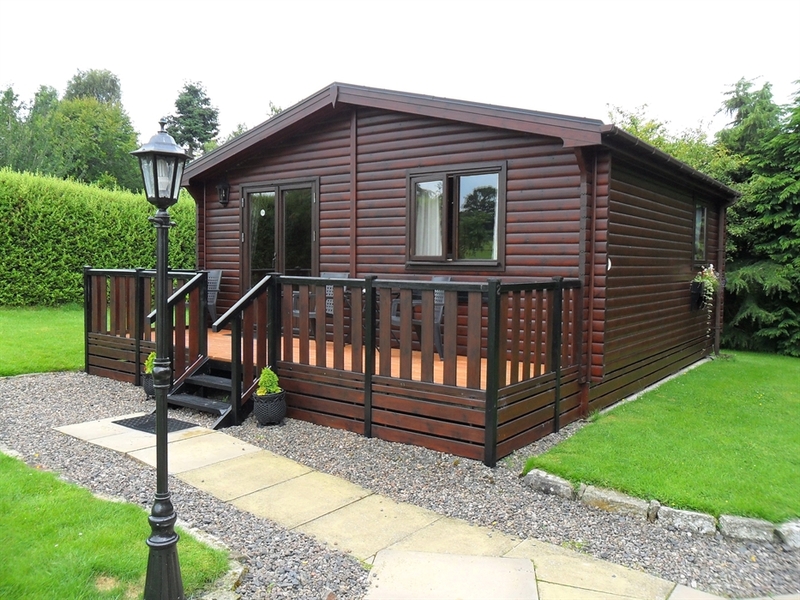 Activities such as cycling, walking, fishing and golf are available. Keen cyclists can try the purpose built Abbey's Way and walkers can explore The Pennine Way, The Abbey Way and the St Cuthbert Way as well as many other beautiful country walks. There are 21 golf courses in the Scottish borders and all participate in the Freedom of the Fairways golf passport scheme which offers reduced rates. Permits for salmon fishing in the Tweed, and trout fishing in the Teviot and Jed Water are available.